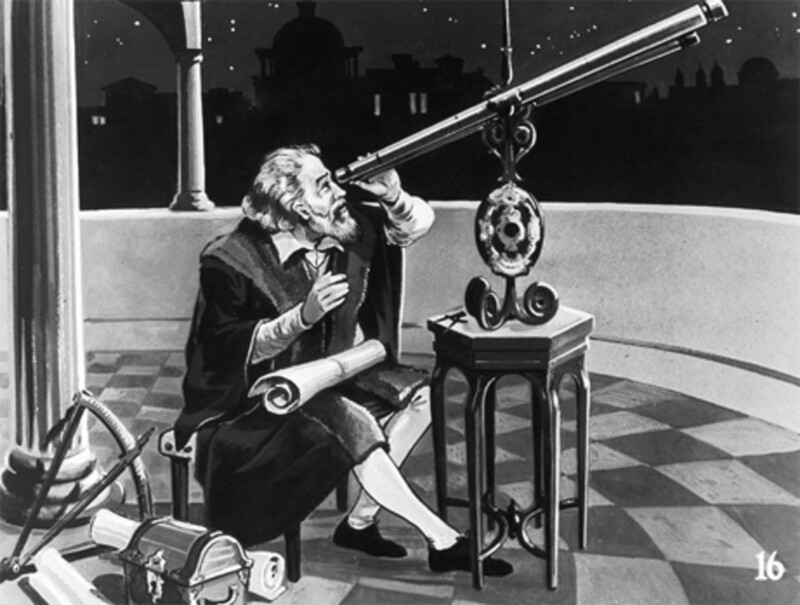 Johannes Kepler discovered the Three Planetary Laws that define orbital motion, so it is only fitting that the telescope used to find exoplanets bears his namesake. Thousands of planet candidates have been found and more await us. It is simply amazing how much we have found in such a short amount of time but if it were not for the perseverance of one man, the Kepler program would have remained forever a dream. That dream belonged to William Borucki, who began his work at NASA's Ames Research Center in 1962, a mere year after Yuri Gagarin became the first man into space and four years after the founding of NASA. He worked on heat shield technology for the Apollo program during his first years but after the Apollo program was completed in 1972, his attention turned to other worlds that might exist out there. Finding those worlds would be a problem though, as Earth-based telescopes could never refine an image to enough detail to see an exoplanet because of atmospheric conditions as well as magnification limits. 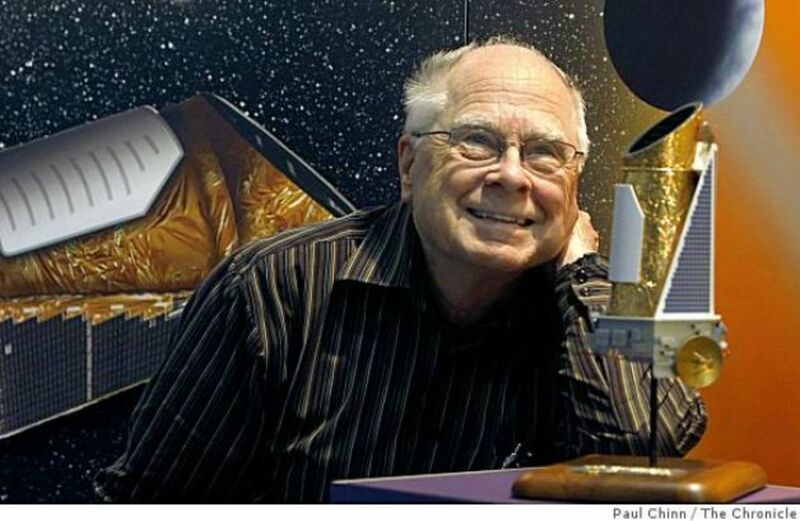 A lecture on transit photometry that Borucki attended changed the game, making the goal of finding exoplanets a possibility. Transit photometry is the process of recording the light emitted from an object, just like a telescope collects light and your eye records it. However, if an object were to pass in front of the source of light, like a planet in an orbit around a star, then the light will seemingly decrease in intensity because the planet is blocking out light. At the time of the lecture, such technology did not exist, but Borucki was able to gain funds from NASA to hold a conference on the subject in 1984. One scientist recommended using silicon diode detectors, which would convert the light that hit it into an electrical signal, allowing a means to detect light intensity changes. 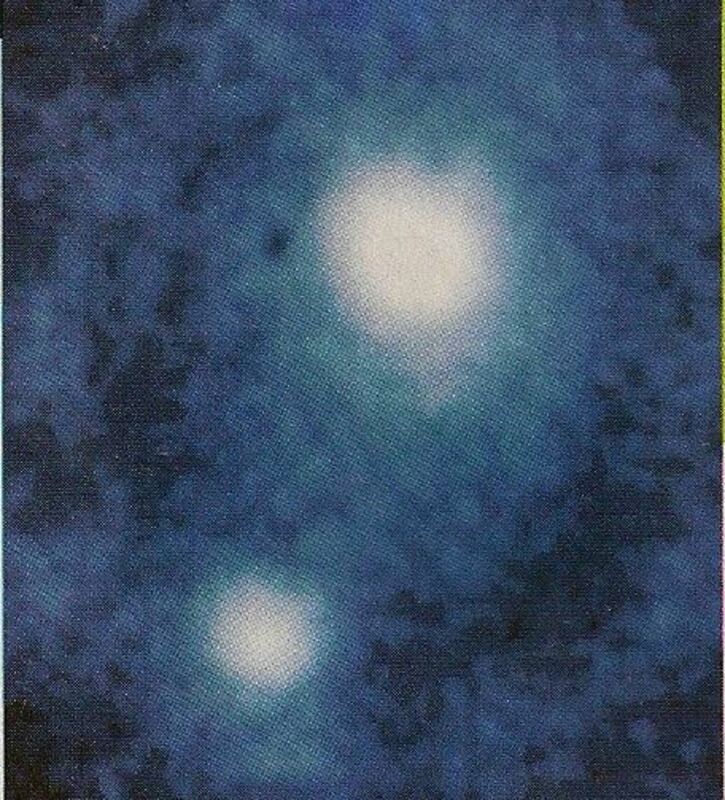 The catch was that each detector could only be used for one star, so if one wanted to measure the light of several stars, that many detectors needed to be used. Thousands of stars would require thousands of detectors! NASA informed Borucki that this was not feasible, but they did not stop him from further research. In 1992, the right detector came into the picture: Charge-Coupled Detectors (CCD's), which have the capability of measuring multiple stars at once while maintaining their accuracy. A plan for the planet search, entitled Frequency of Earth-Sized Inner Planets (FRESIP), was submitted but NASA rejected because the CCD technology was still in its infancy. Up until this point, exoplanets were still a theory and none had ever been confirmed. 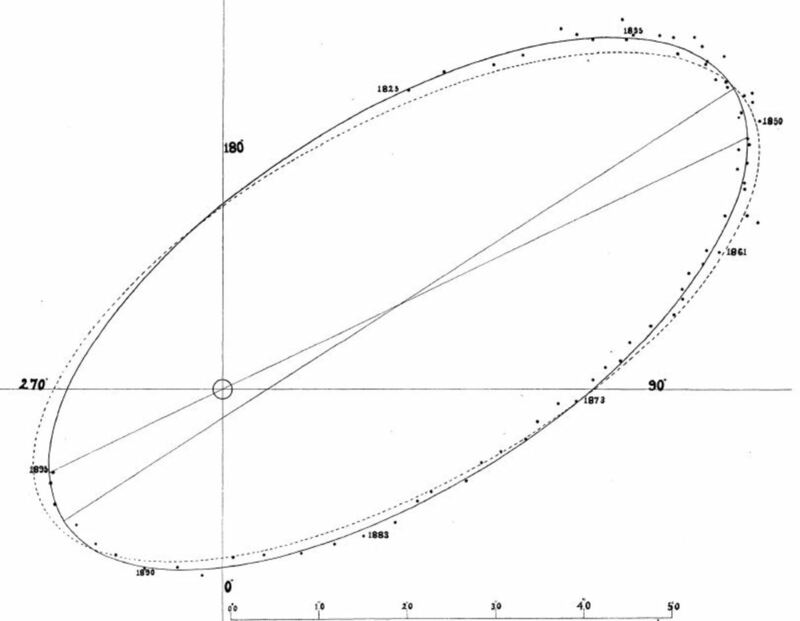 But in 1995 the first one was found around 51 Pegasi b using a process called the Doppler method, which uses the gravitational forces between a star and a planet to see a shift in the light curve. This method did have some limits however because the smaller the planet the smaller the shift in the light curve. In 1996, NASA announced its Discovery Program, which would assemble low cost, short term missions. Borucki applied again, and was rejected again because FRESIP would be too expensive. Changing the name of the mission to Kepler, Borucki refined his plan. The telescope, when launched, would be in a Sun-centered orbit, allowing an unobstructed view of the sky. The 56 inch telescope would focus the light it received onto an array of 42 CCD's. The telescope would focus on one area of the sky for the duration of the mission. Because of storage and bandwidth constraints, only about 5% of the data would be downloaded. Each target star was allotted 32 pixels to detect light curve changes. Borucki submitted the plan again but was rejected because the hardware and software demands seemed incompatible. In response, Borucki made a small mock-up of the telescope to prove the concept, which was a success. NASA next questioned whether or not the telescope could even survive a rocket ride into space and still function. Borucki performed stress tests and proved the telescope could make it. In 2000, more than 25 years after the initial concept, NASA approved the plan. NASA gave Borucki a $299 million budget with a launch date of 2006. 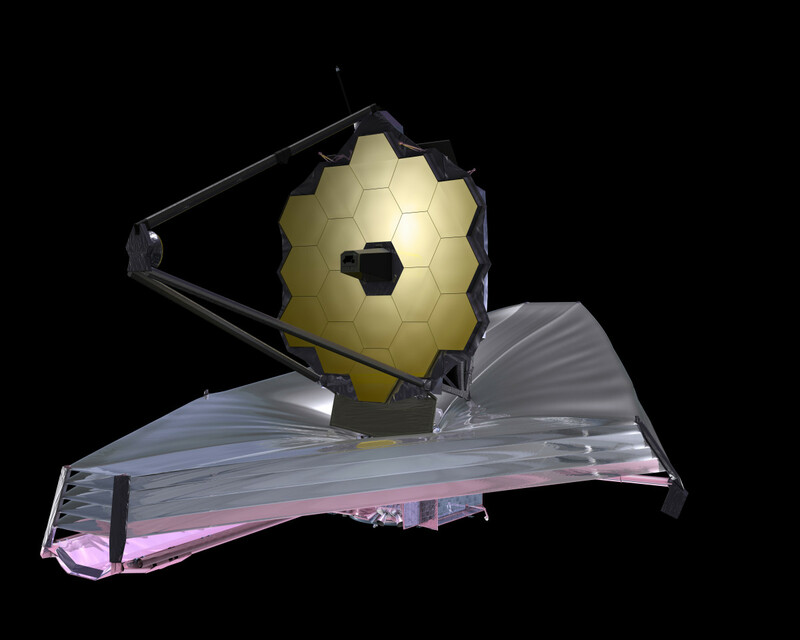 Over five years later, a 2,320 pound telescope costing $600 million was ready. After years of delays, Kepler was finally launched on March 6 of 2009 aboard a Delta 2925-10L rocket. The costs for the mission did not end there though. Each year it costs NASA about $20 million to operate. But the cost is worth it. As we can see now, the Kepler mission has opened the doors to other worlds that challenge our theories of planetary formation/interaction and demonstrate the diversity of the universe. If it were not for the vision of one man, those doors would have remained closed. The findings of Kepler have been prolific, to say the least, as Kepler looked at 156,000 stars (about 0.0001 percent of the stars in the Milky Way). In August of 2010, the first multi-planet system, Kepler-9, was found. Because of the multiple bodies it made measuring properties such as mass and orbital period easier to discern. In January of 2011 the first rocky planet, Kepler-10b, was not only discovered but also found to be 1.4 Earth masses. Even smaller ones were eventually found. Just a month later Kepler found a very tightly-packed system, Kepler-11, with 6 planets bigger than Earth orbiting at a distance less than Venus. September 2011 saw the first binary system with a planet, just like that famous planet from Star Wars. More have been found since. Finally, in December of 2011 the Kepler-22 system was found to have a planet, Kepler-22b, in a star's habitable zone was uncovered, raising hopes for possible life beyond this solar system ("Kepler"). Towards the end of 2012, the telescope finished its initial 3.5-year mission and began what was anticipated to be a four-year extended phase. This new phase was to help search for Earth-like planets that reside in a star system's habitable zone. Enough data had been collected on the 156,000 star systems Kepler had been scanning by this point that scientists knew which systems likely harbored such Earth-like planets. Initial findings of Kepler also led scientists to conclude that as many as 1 in 3 star systems may have a planet orbiting it. That means that potentially billions of planets are in out galaxy alone ("Kepler"). Sadly, the Kepler telescope has shown its age recently. It was launched with four reaction wheels (used to keep it pointed on a central object), three of which were for use and one was for a spare in case of a problem. Such a situation arose in July 2012 and they made use of the spare, but now another wheel failed on May 11, 2013 and Kepler's career as a planet hunting machine is over. It orbits the sun, so nothing can be sent out to repair it. But plenty of data has yet to be analyzed, so Kepler has given us plenty to do (Wall "Kepler"). Fortunately, Kepler was able to get a new life. Now on what is known as the K2 mission, Kepler was able to resolve its aiming dilemma with incredible genius. It will aim at targets along the ecliptic and use solar pressure to keep it on track. How? 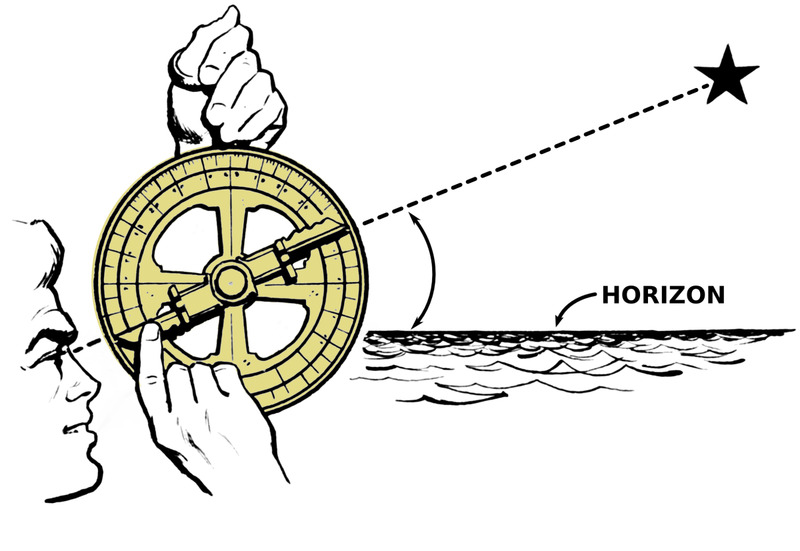 The hull has a hexagonal shape to it, so by orienting the telescope along the ecliptic, the solar pressure will hit a vertex and run parallel to two sides, putting forces on opposite sides and thus promoting stabilization. What forces? Well, some of the photons hitting the telescope will be absorbed by the telescope, generating a small force. By using certain angles, the telescope can rotate as needed to follow its object. But because of the limited nature of this technique, Kepler will look at an object for only a quarter of a year before it will need to rotate away from the Sun. Kepler is once again back in business (Wall "NASA's Kepler," Timmer). But the drama doesn't end there. April 11, 2016 saw Kepler being recovered from an emergency mode that it had entered shortly before then. 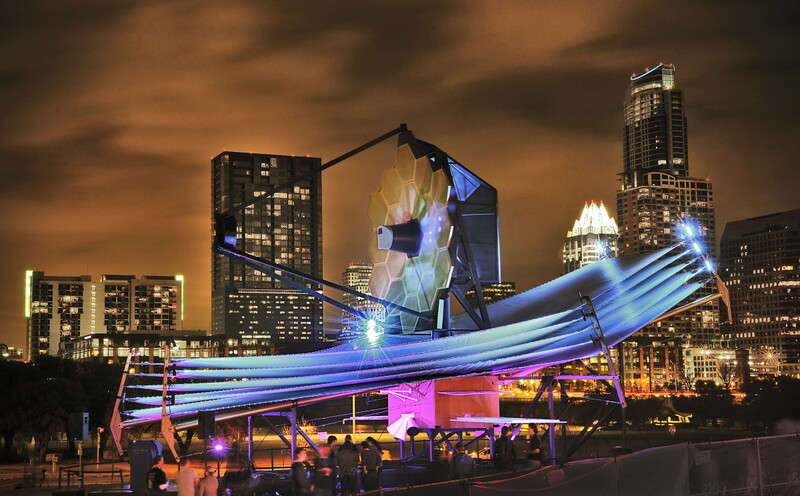 All communications had been lost and NASA scrambled to get the telescope back up and running. It had been in a low-fuel mode as it was between missions when suddenly it started burning a lot of fuel and so went into auto shutdown mode. And it couldn't have happened at a worse time, for the next mission that Kepler was to undertake was an examination of the galactic center. It would only be in the view of Kepler until July 1 so scientists needed as much time as possible to gather data (MacDonald). On April 19, scientists started to bring the telescope back to life, first by making sure its targeting sensors were spot on, then by uploading new instructions to account for the time lost in emergency mode. 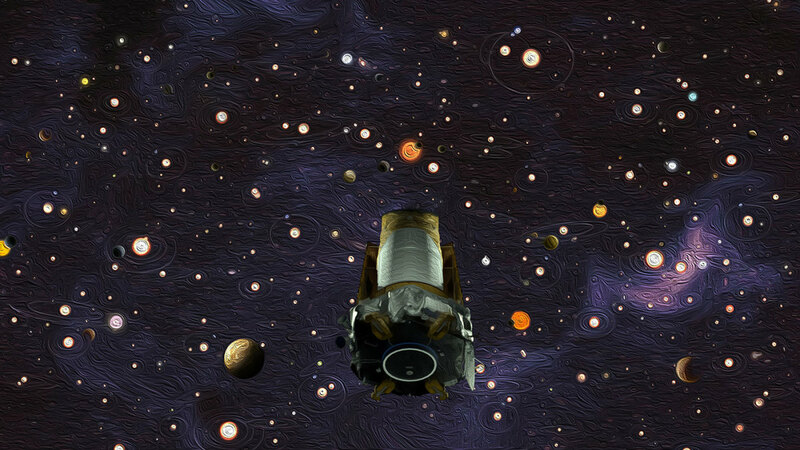 By April 22, Kepler was good to go and started its new mission, Campaign 9. As mentioned above, Kepler was looking at the galactic center for unusual objects using gravitational microlensing, where an object in front of a star bends the light rays moving around it because of gravity. Once completed, Kepler moved on to Campaign 10, which looked at different astronomical objects (NASA "Mission"). Kepler just seemed to keep getting new life each time a setback seemed to end it. But the ultimate decider on the mission was fuel, and that cannot be replenished. On November 15, 2018 the good times came to an end as NASA retired the Kepler Space Telescope after almost 10 years of data collecting (which is way more than the 3.5 years originally slated). But it was worth it, because if the trends that Kepler found are true then half the stars in the Universe have planets! Kepler found 2,681 planets and introduced us to planet possibilities we never conceived of. It changed our perspective of the Universe. Amazing. So many possibilities out there, all revealed by the telescope that couldn't give up (Masterson, Berger). Berger, Eric. 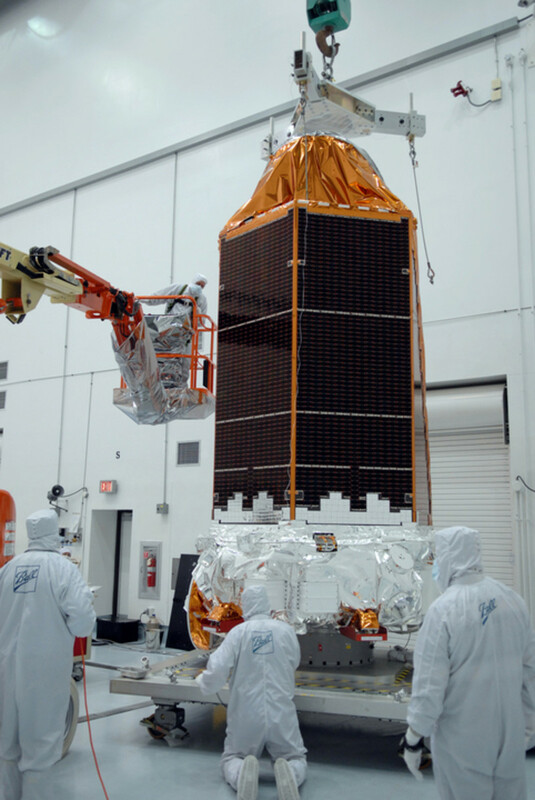 "NASA is about to turn off the Kepler spacecraft, and it will drift away." Astronomy.com. Conte Nast., 30 Oct. 2018. Web. 28 Nov. 2018. Dr. Smith, Jeffrey. "Kepler: Are There Any Good Worlds Our There?" Galesburg, IL. 22 Oct. 2010. Speech. Folger, Tim. "The Planet Boom." Discover, May 2011: 30-39. Print. MacDonald, Fiona. "The Kepler Spacecraft Has Been Brought Back from the Dead." Sciencealert.com. Science Alert, 12 Apr. 2016. Web. 05 Aug. 2016. Masterson, Andrew. "NASA retires the Kepler Space Telescope." cosmosmagazine.com. Cosmos. Web. 28 Nov. 2018. NASA. "Kepler Completes Prime Mission, Begins Extended Mission" Astronomy.com. Kalmbach Publishing Co., 15 Nov. 2012. Web. 05 Nov. 2014. ---. "Mission Manager Update: Kepler Recovered and Returned to the K2 Mission." Astronomy.com. Kalmbach Publishing Co., 25 Apr. 2016. Web. 05 Aug. 2016. Timmer, John. "NASA outlines ingenious plan to resurrect the Kepler planet hunter." arstechnica.com. Conde Nast., 26 Nov. 2013. Web. 04 Mar. 2015. Wall, Mike. "Kepler Space Telescope May Complete Planet-Finding Mission Despite Major Malfunction." HuffingtonPost.com. Huffington Post: 15 July 2013. Web. 09 Feb. 2014. ---. "NASA's Kepler Space Telescope Gets New Mission Hunting Exoplanets." HuffingtonPost.com. Huffington Post: 18 May 2014. Web. 04 Feb. 2015. 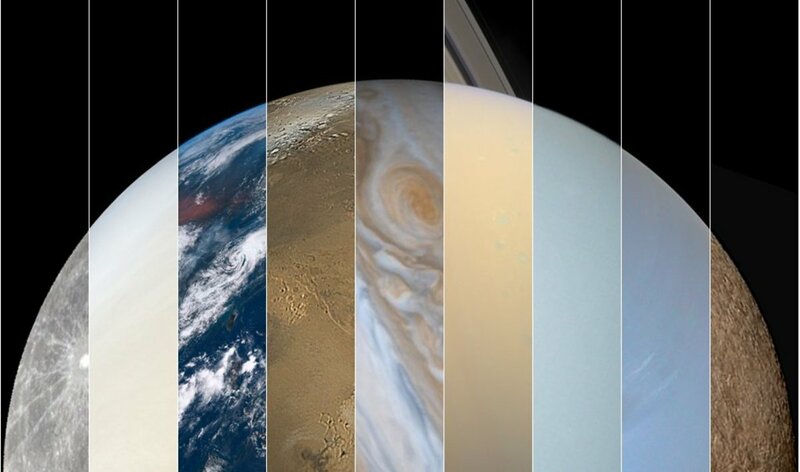 Inspired by its predecessors, the Cassini-Huygens mission aims to solve many of the mysteries surrounding Saturn and one of its most famous moons, Titan. Some may even be false readings. That is why the more we observe these stars the better the odds are that it is not a fluke. Interesting, but the best techniques still require the exoplanet either be large or be in an orbit that causes a transit of the star. Some will remain elusive. Thank you so much for your kind comment, it is greatly appreciated!